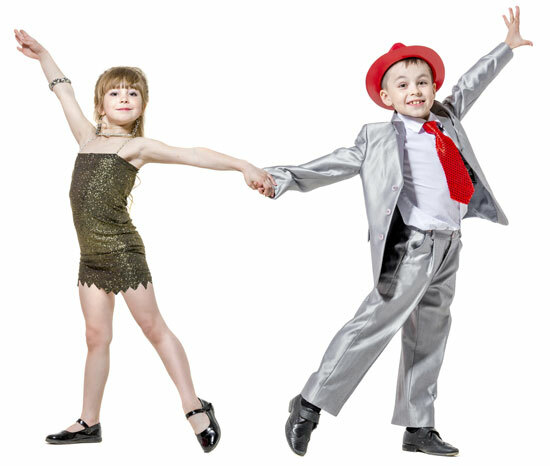 Dance classes, strictly for children, based on all those famous ballroom & Latin American dance styles like the Cha Cha Cha, Jive, Waltz and Quickstep. These classes are aimed at children showing an interest in learning to dance some the most popular and exciting dance styles, or those who already dance and show a real flare for doing more. 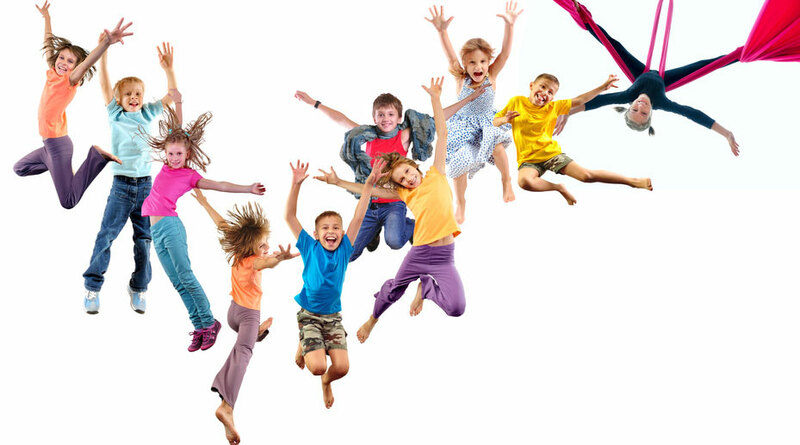 The classes are taught during school terms by highly qualified, professional dance teachers with a captivating way of teaching children and give great opportunities for children who begin to show a real talent for these dances. The classes teach the famous ballroom & Latin American dances, starting from the easy basics to exciting and challenging variations. The children will learn to work together as well as developing good posture, poise and stylish technique for themselves. There is a good balance between enjoying the fun aspects of the dance in harmony with learning something new and challenging for children, and will certainly prove a great way of staying fit and active. Our teachers are all fully qualified and e-CRB checked every three years. Join dates termly throughout the year. £6 first lesson only trial, then payments per half term. Online booking forms to be completed prior to first class. Online booking via the link below. Sibling discount offered for each additional brother or sister taking part. Limited places so advanced booking essential. Please telephone or e-mail for additional information or questions. A copy of our Child Protection Policy is available here.